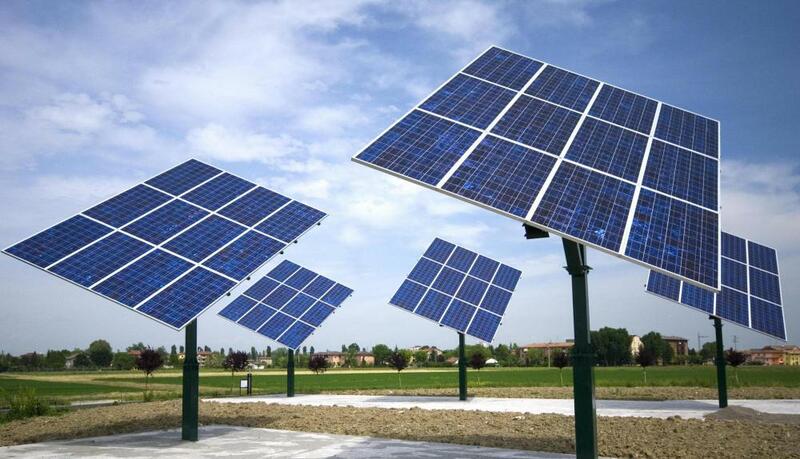 There are a number of different methods that can be used to make solar energy work. In the broadest sense, nearly all energy on Earth can be technically attributed to solar energy, but most of it would be hard to harness for human use. It is the implementation of technology such as heat collectors and photovoltaic systems that make solar energy work for humans in ways that are practical. Some of this technology is implemented on an industrial scale, while other technology is designed specifically for personal use. The two main products the sun produces are light and heat. As such, it is not surprising that the technologies used to make solar energy work focus on taking advantage of these two areas. Solar water heaters used in residential applications often take advantage of heat collectors, as one example. Alternatively, photovoltaic systems, or solar panels, collect light and convert it to electricity. As with any type of energy, solar energy can only work when it can be properly converted in some way. Whether this is with plants through a natural process of photosynthesis, or through human engineering, conversion happens at some process. Entropy, or the second law of thermal dynamics, states that in any conversion, potential energy in the initial state will always be greater than the potential energy in the converted state. Thus, solar energy projects seek to find ways to convert that energy as efficiently as possible. For industrial solar production, heat collectors seem to be where most of the focus is. These systems are often placed in lines and look somewhat like curved troughs. The suns rays hit the highly reflective surface of the troughs, which concentrate the heat on a conduit located just in front of the reflectors. Inside that tube is a liquid that is heated to very high levels, often more than 5,400 degrees Fahrenheit (more than 3,000 degrees Celsius). A conversion process is still needed to make this type of solar energy work, however. The heated liquid is then transferred to another location, where it produces steam. The steam is then used to turn turbines, which is directly responsible for making the electricity. This electricity is then placed on a grid so it can be delivered to the end user. Photovoltaics is another method use to make solar energy work in a practical application. Some materials can produce an electric spark as they are hit by light. That electricity can then be stored in batteries, or be used directly. This is how most solar-powered light products work, though the lumens produced in these lights are generally not as high as using electricity from more conventional methods. This technology is advancing rapidly, and becoming more efficient every year. What Is Electric Potential Energy? 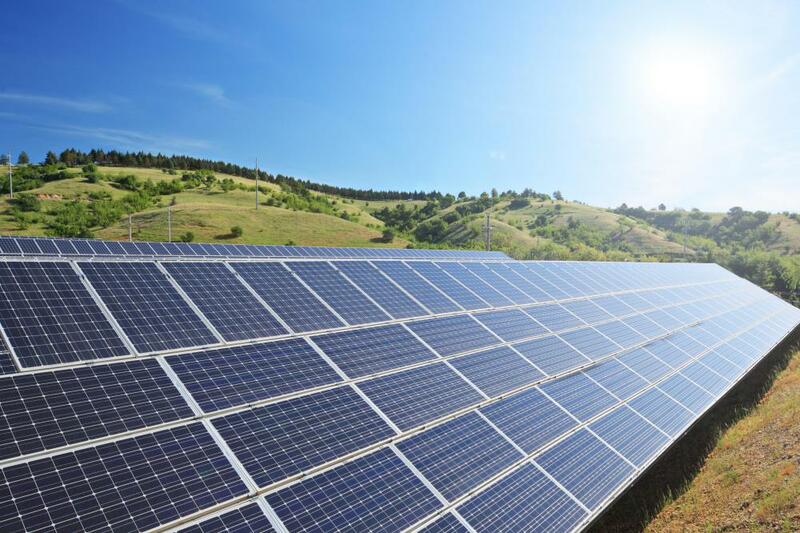 What Are the Most Common Solar Energy Applications? I am a kid from school in the fifth grade. Today we had to do research paper on solar energy. This website helped a lot. It gave me tons of facts. I am sure i will get a good grade on my paper.